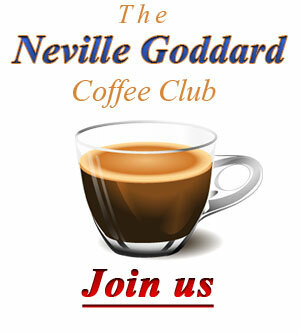 [uvc-youtube id=”2uBzFj0G5CU” width=”560″ height=”315″ autoplay=”0″ controls=”1″] http://freeneville.com/the-difference-that-makes-a-difference-neville-goddard-video/ – The Neville Goddard Mastermind May 2013 Sample. [uvc-youtube id=”R6zJV5VcmZU” width=”560″ height=”315″ autoplay=”0″ controls=”1″] From August 1963, The Neville Goddard lecture ‘The Pearl Of Great Price’. The voice of Neville brings this classic lecture to life. 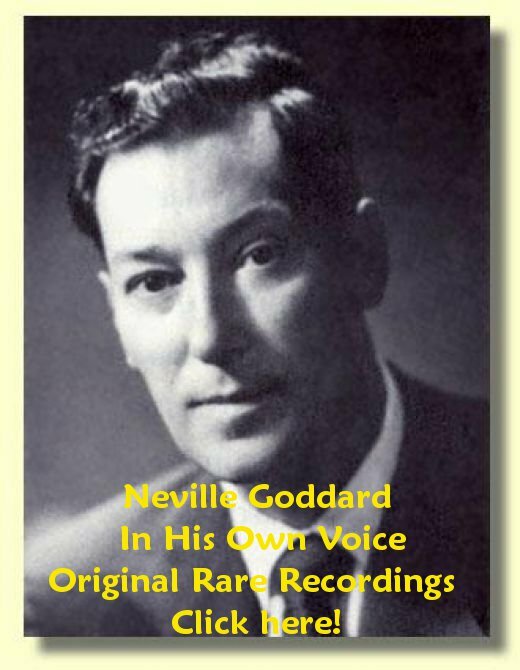 Thank you for making the Neville Goddard mp3 lectures available at http://www.freeneville.com – They are wonderful to listen to on my mp3 player.